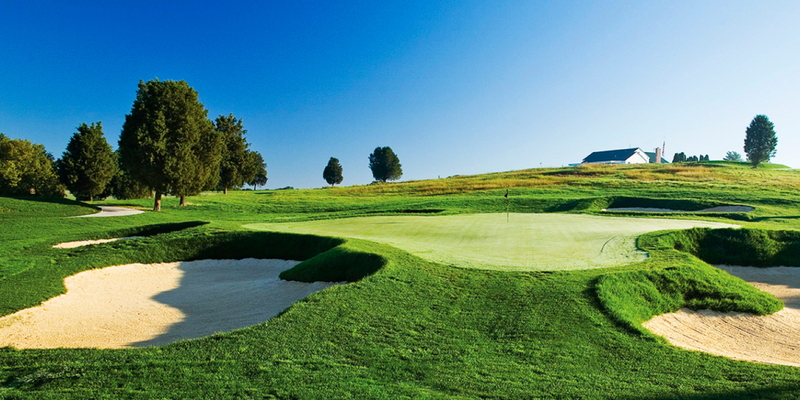 The Donald Ross course is an 18 hole links style golf course has held the test of tine. 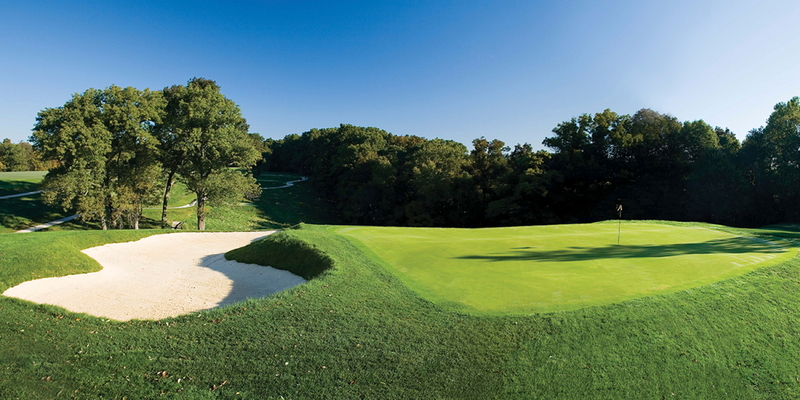 The 1917 course was Redesigned in 2006 that features rolling terrain with numerorse elevated tees and greens. The wildly undulagiting greens will test even the best of putters. On property is the West Baden hotel once dubbed the eight wonder of the world. The largest doom before Houston astrdome was built. 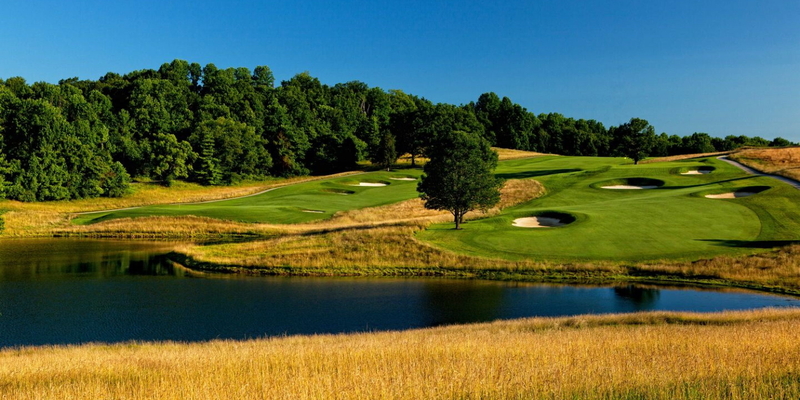 The resort also has an additional nice hole course called The Valley. 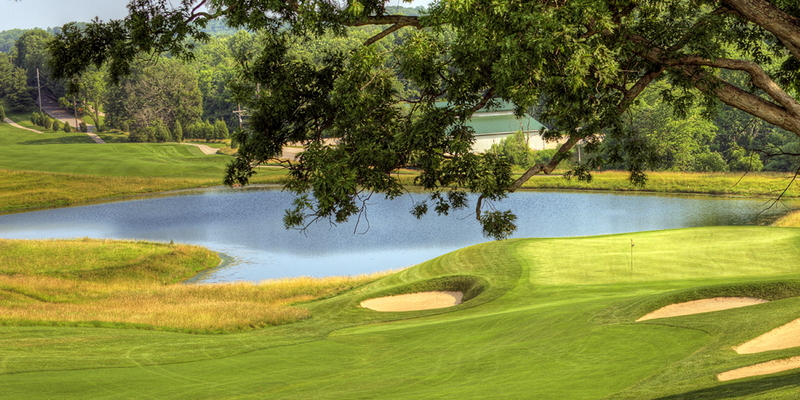 Posted by golftrips on 06/02/2010 - This review has been viewed 4,954 times.